If you've followed along this month, I've started a new monthly feature where I share a Pinterest board with specific themes. I'm pulling photos from each of my boards to create one very special board a month. This month's theme is Radiant Orchid, the new Pantone color of the year. You can read about the original post here. Today I'm sharing some color inspiration that I pulled from my own stash of items and a new kit with a sampling of Radiant Orchid items. 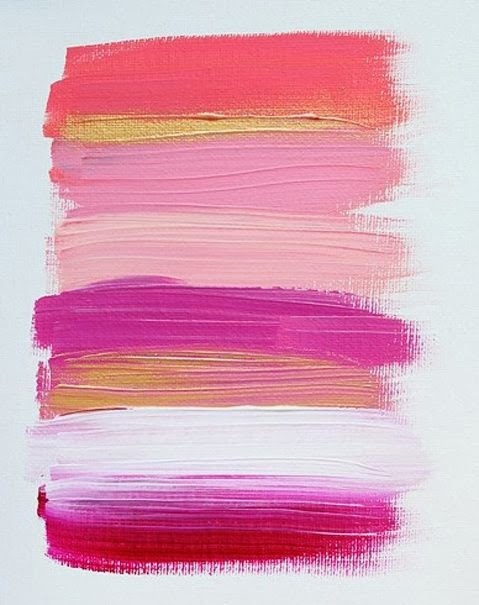 I am so inspired to reach for my paints at the moment. I'll be sharing some behind the scenes photos of my watercolor and acrylic painting sessions soon with some projects. 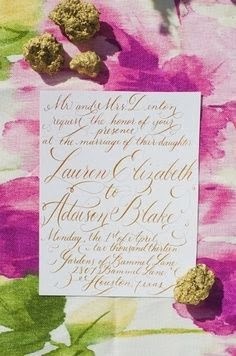 I love the background on this floral invitation. Lots of color bleeding and very saturated colors. 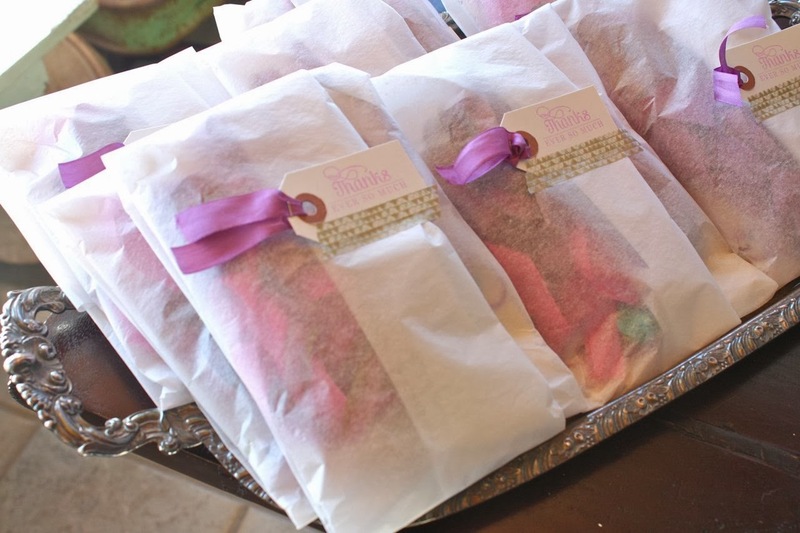 I've always been fond of draping ribbon and I'm bringing it back this year. 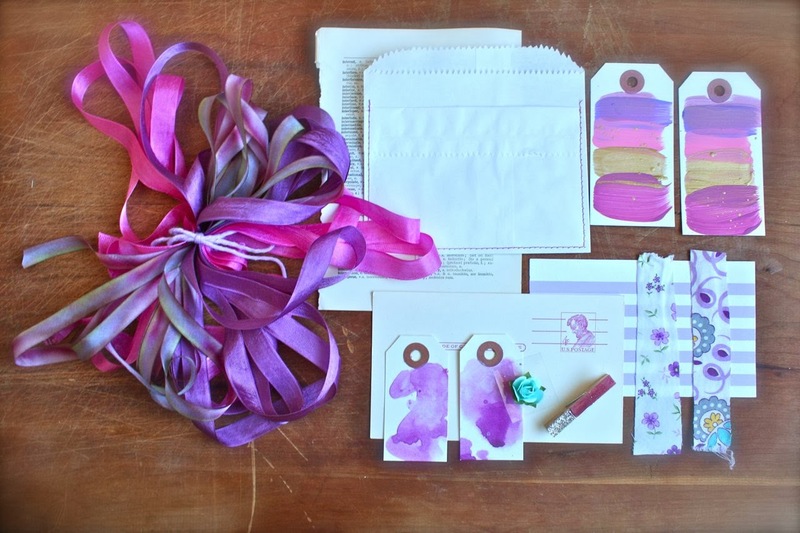 Nothing finishes off a card or pretty package like a width of ribbon. Old stacks of books inspired me to find a fun purple book of my own. 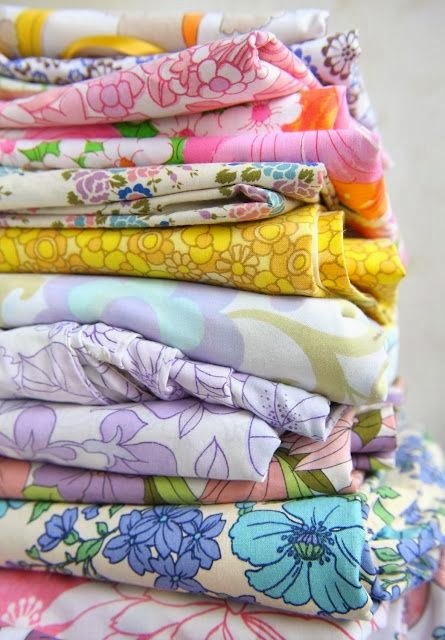 Vintage linens are so whimsical and colorful. I found a few purple tones that will work well with this month's theme. 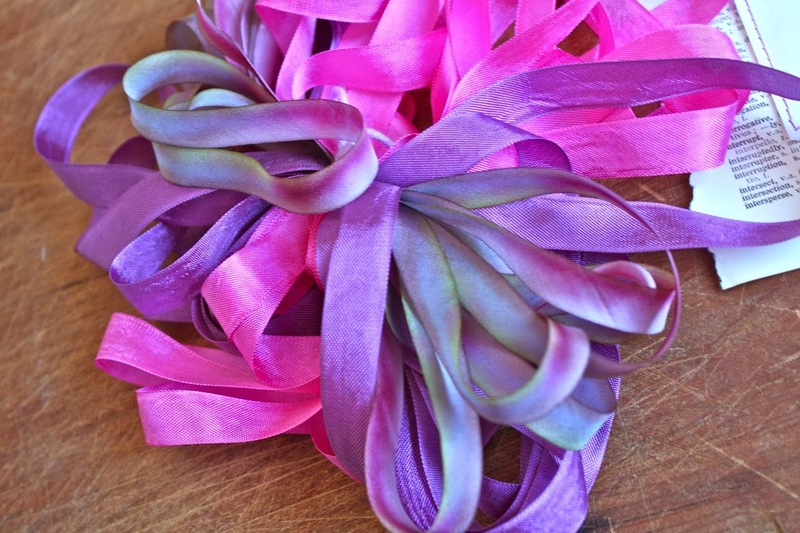 This beautiful collection of ribbons. 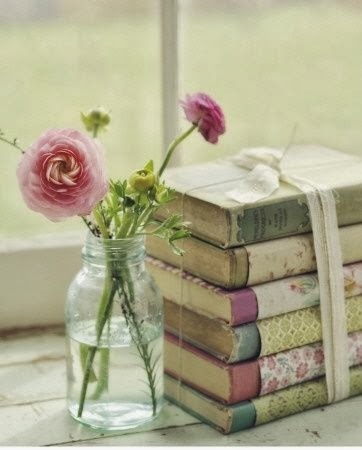 There's three yards each of the two seam bindings and the exquisite hand dipped silk ribbon. I have been saving this silk ribbon for years because it's just that gorgeous to look at and it was very pricey if I remember. The entire spool of ribbon was hand dipped in beautiful inks to create this mirage of vibrant colors. It's delicate, drapes beautifully and it will create a one of a kind look to a special project. I had a fun afternoon of painting yesterday with both acrylics and watercolors. You'll get 2 of each kinds of tags...both have shimmery colors which are so pretty when the light catches them just right. I found some pretty, vintage postcards in my stash that were too perfect not to share. 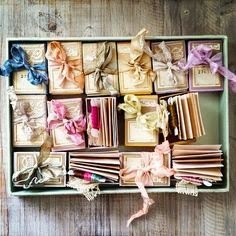 I also snipped some vintage fabrics that could be wrapped around a card front to create a little tab or stapled over a sack for a finishing touch. Or gather up and create a tiny ruffle. 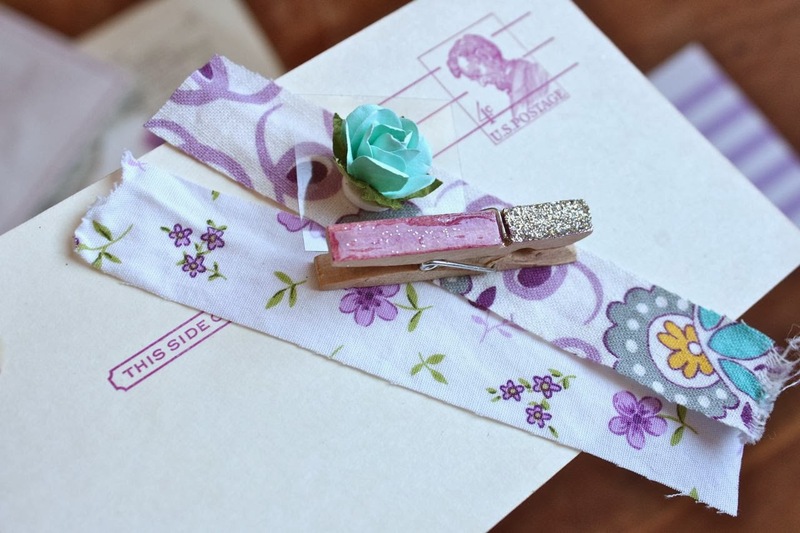 The paper flower and shiny small clothespin are small additions that will be just too cute. The kits are listed in the shop now in limited quantities and ready to ship out. I hope you enjoy them. The girls go back to school tomorrow so I'll be spending more time at my work table, creating a few new things with some of the kit items. Stay tuned....and stay warm if you're enduring this dreadful cold we're having! Love the direction you are going.. so inspiring! 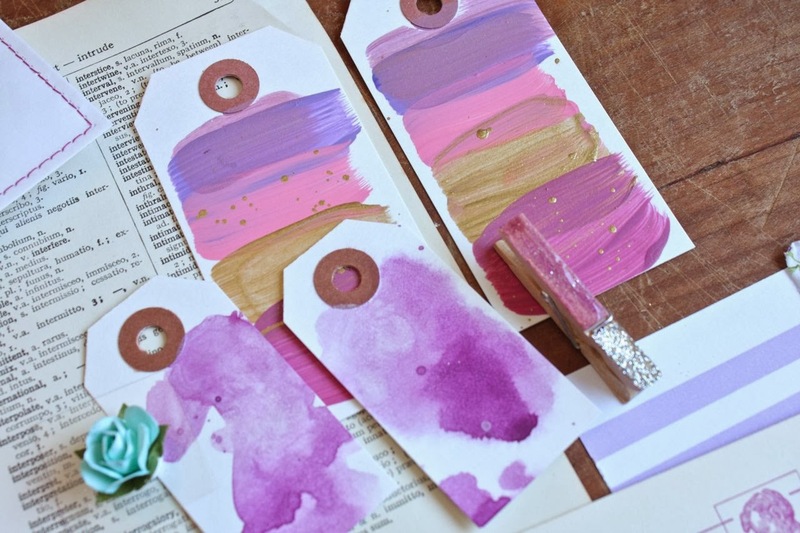 Enjoying your hand painted tags! Love the new ideas for each month. 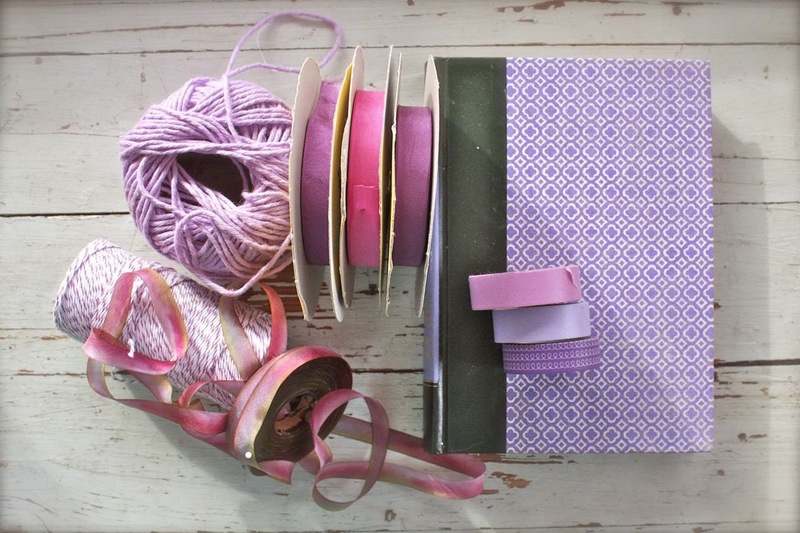 I am hoping that Purple will find its way into the scrapbook paper world. My daughter loves purple and it is so hard to find purple paper. Usually use a different color and add purple "stuff" to the page.